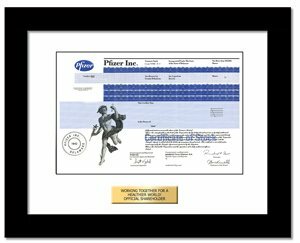 Pfizer, Inc. engages in the discovery, development, manufacture, and marketing of prescription medicines for humans and animals, as well as consumer health-care products worldwide. Some people get a rise out of this maker of Viagra. Tell me we didn't really say that!